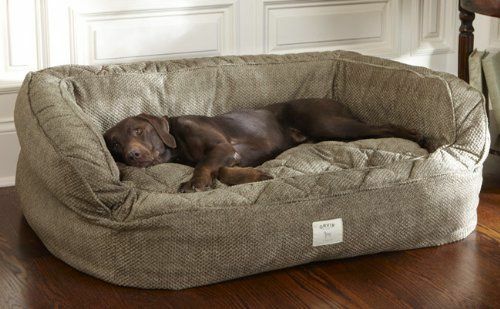 A dog is probably the only thing on earth that loves you more than he loves himself. 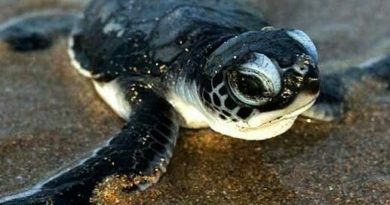 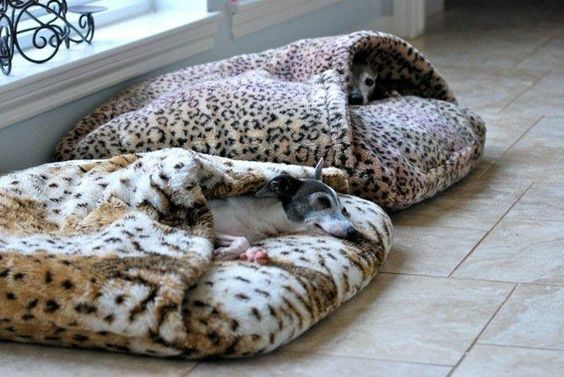 They sure deserve a good care. 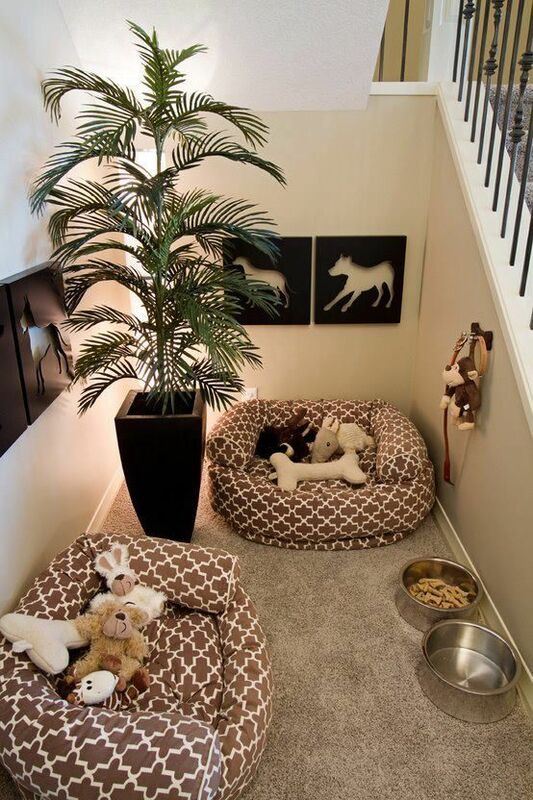 And for a dog-lover, there’s nothing more satisfying than providing them a comfortable living surrounding. 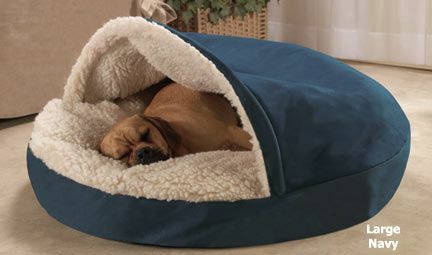 And you can start from having a great dog bed. 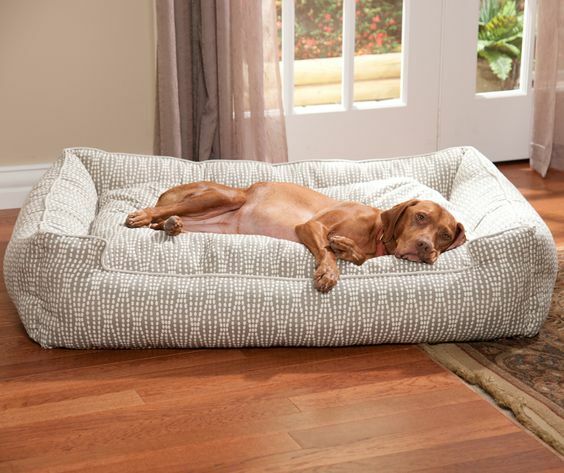 After having fun from outdoor, your furry friend sure needs a cozy relaxing place for itself. 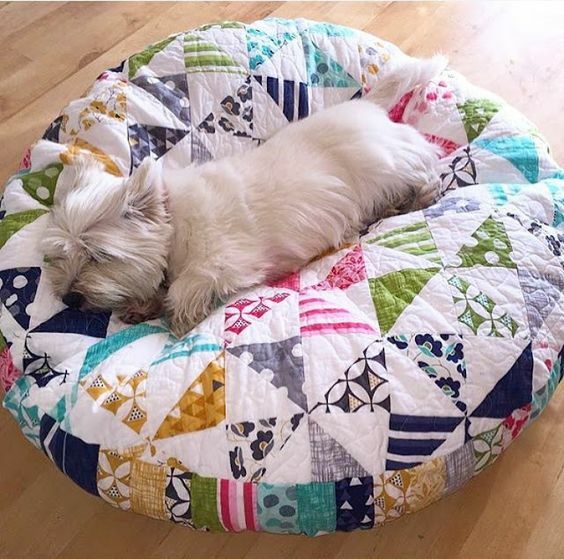 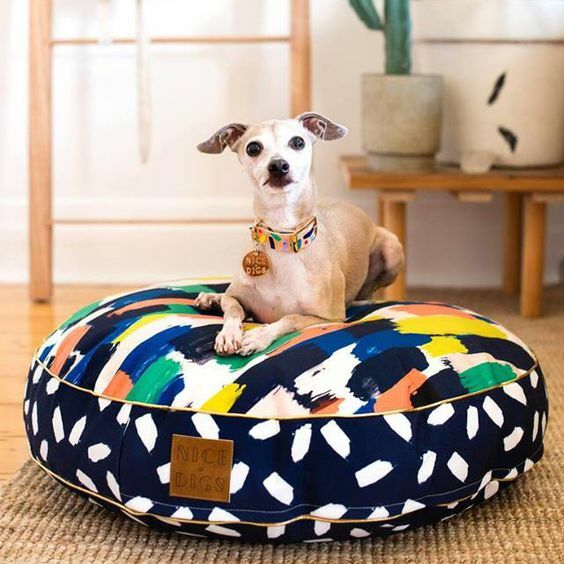 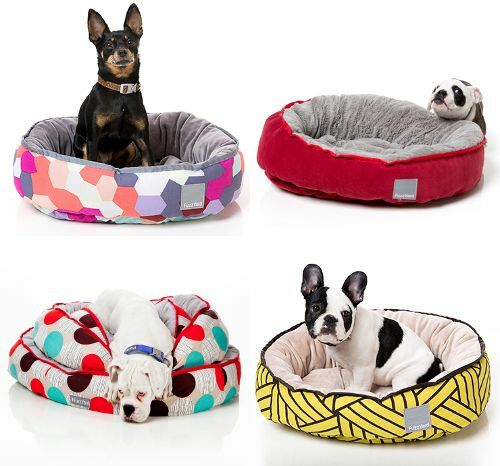 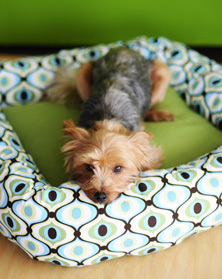 So choosing a dog bed that from both pet-friendly material and stylish in design is quite important. 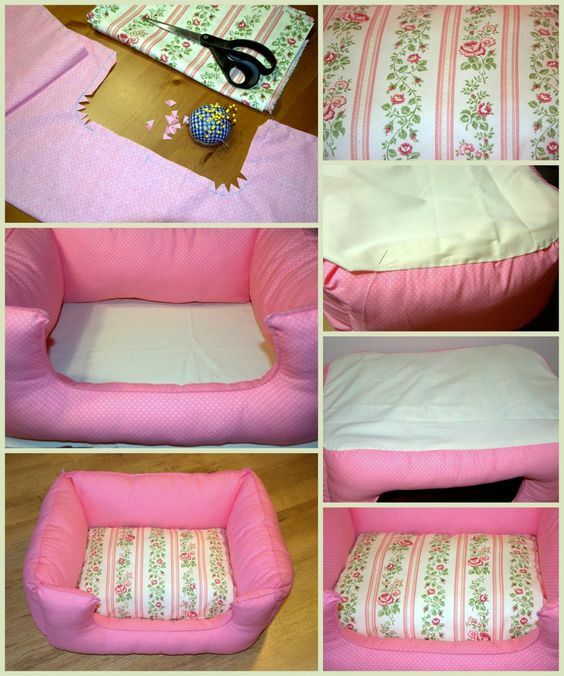 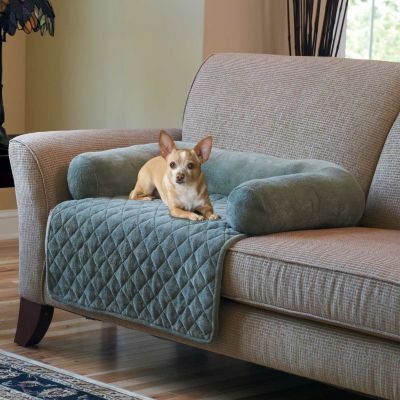 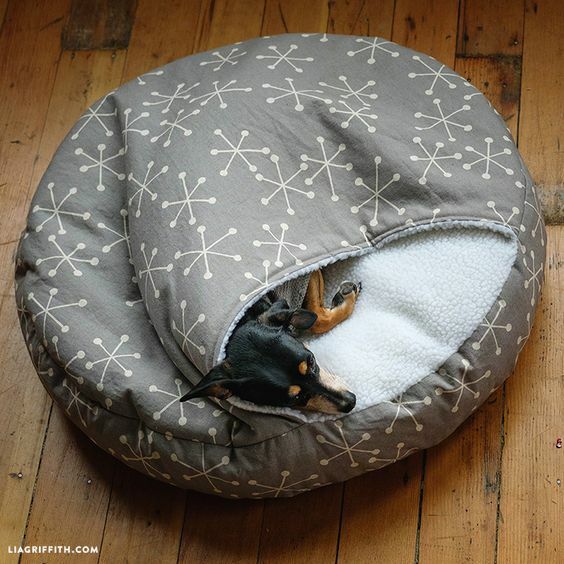 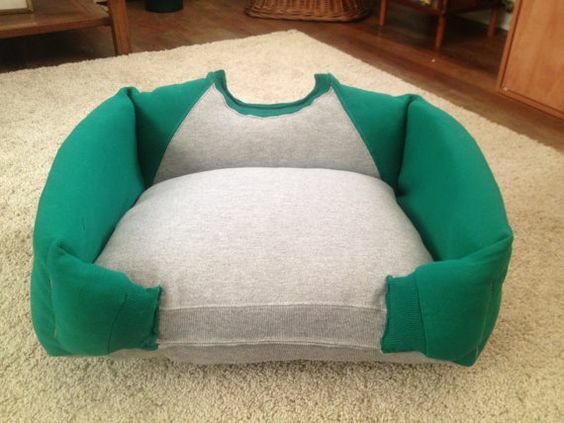 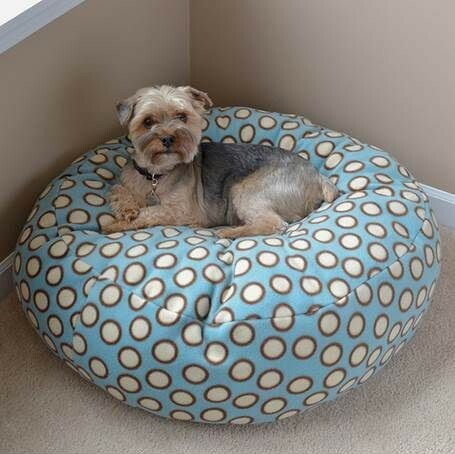 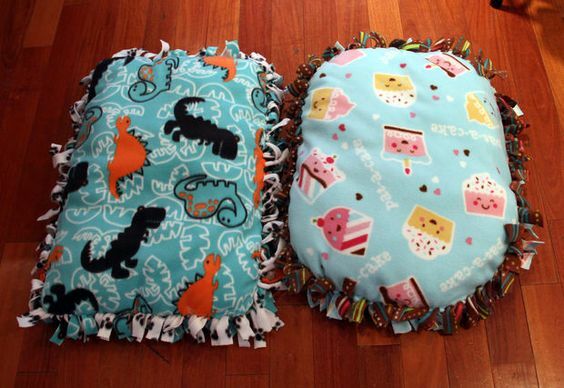 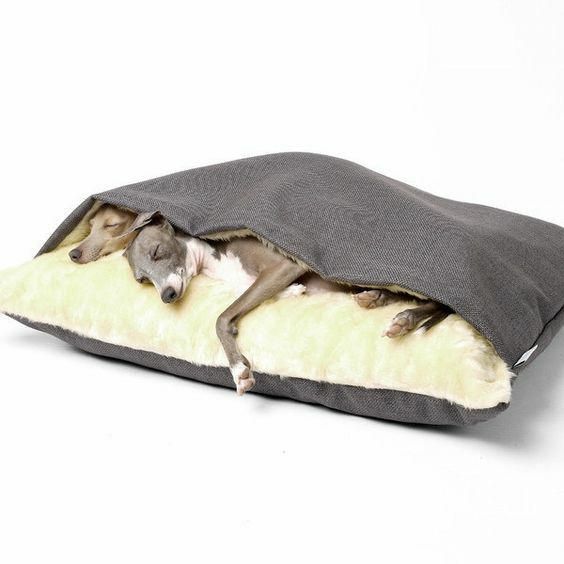 You will find some the dog beds I am going to show are quite adorable and practical. 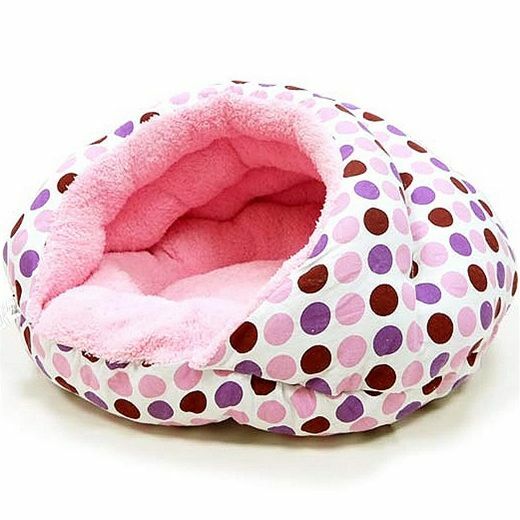 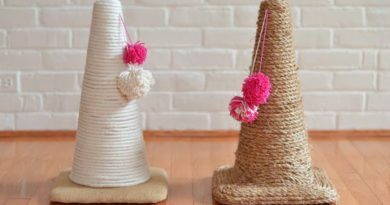 Your animal friends will definitely love it!